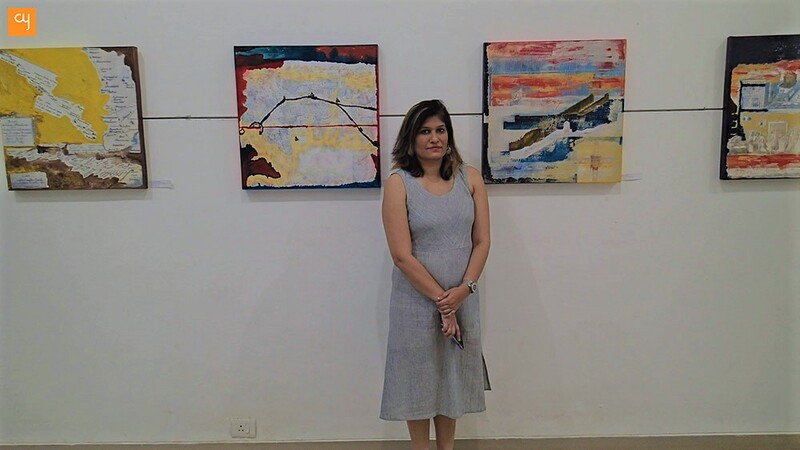 The towering white-washed walls of Kanoria Centre For Arts Gallery were transformed into an array of architectural art forms on October 27, 2017, as architect Sonal Mithal presented her paintings in the ‘Figuring Archives’ art show. The display continued till October 29, 2017. 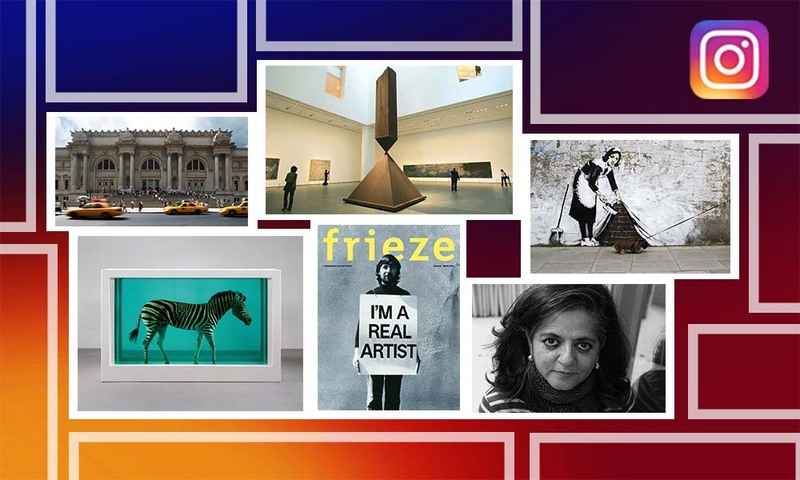 Mithal’s effort is of stencilling the academic archives into a vivid art form which lets the viewer engage with research in a more engaging manner. 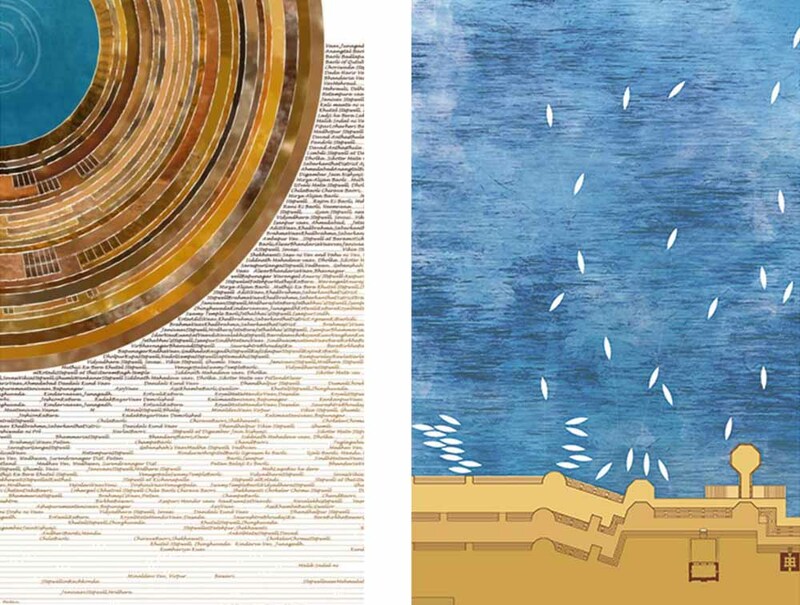 The display combines archival research, material evidence and architectural preservation practice – and uses aesthetics and visual art forms to convey the message. The exhibition is wonderful demonstration of arts’ ability to convey hard data. 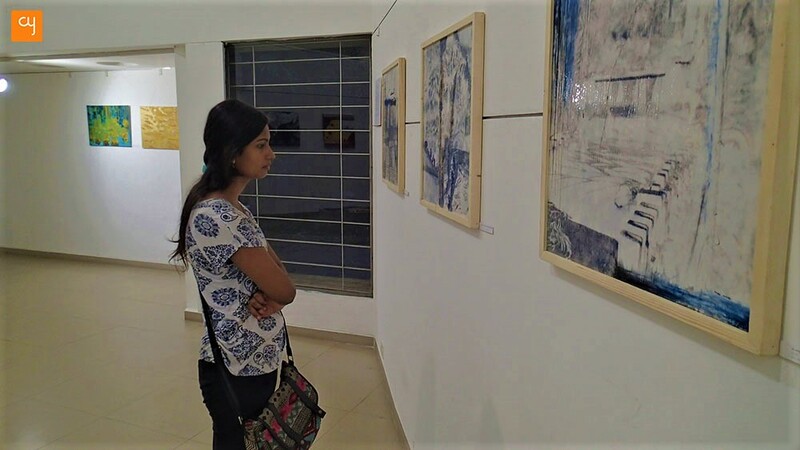 Hailing from the eventful streets of Lucknow, UP, Mithal pursued her PhD in landscape architecture from University of Illinois, USA and during her study term especially after she undertook the project of primordial Castle of Surat restoration she realized the profound history of Indian geographies and as a result came up with these exhibition displaying 50 of her artworks on 4 different subjects. Tension and Resistance: A collection of illustrations demonstrating the withering jute industry of Howrah using the industrial mediums like pigments and epoxy. 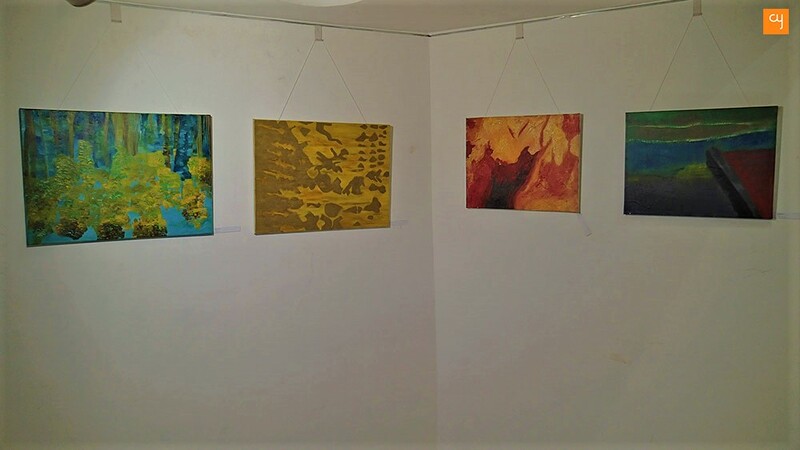 Canvas Palimpsest II: A cluster of paintings showcasing history, architecture and demography, of 800-year-old Surat castle through acrylic on canvas medium. 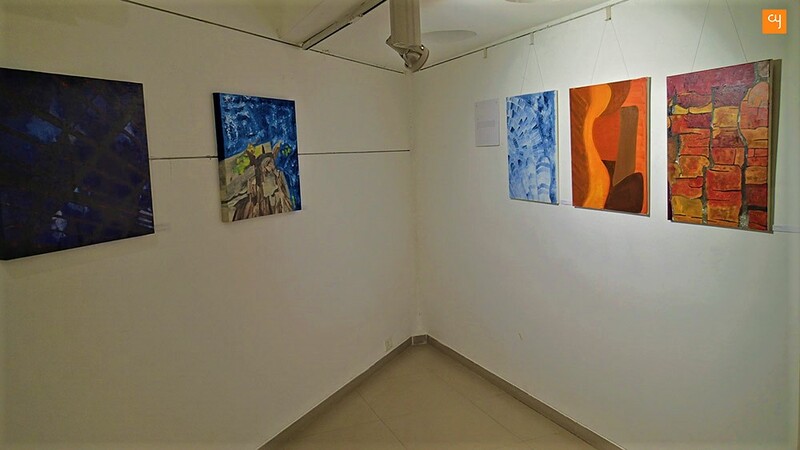 Canvas Palimpsest I: Mithal’s childhood street Hazratganj’s paintings displaying political, social and public scenario of the city evolving for more than 300 years. 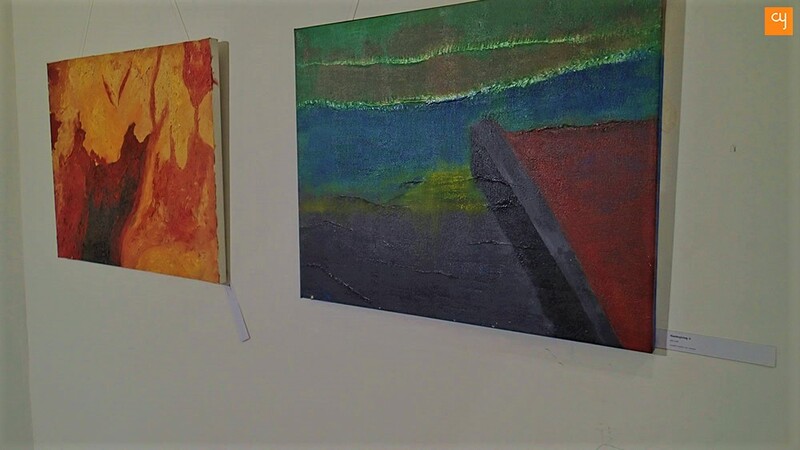 Landscape Inquiry: Acrylic on canvas showcases growth, decay, renewal and recovery of textures. 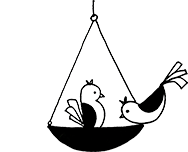 We wish her success and look forward to seeing more research on canvas rather than it being fitted into hard bounds.